International Women’s day is a great opportunity to celebrate the achievements and breakthroughs of women everywhere, whether it be within their own community or on a global scale. But most importantly, it is a time to reflect on how much women have achieved throughout history. The efforts of those who came before us have contributed to our current progression and, we too, will pave the way for the younger women of today. 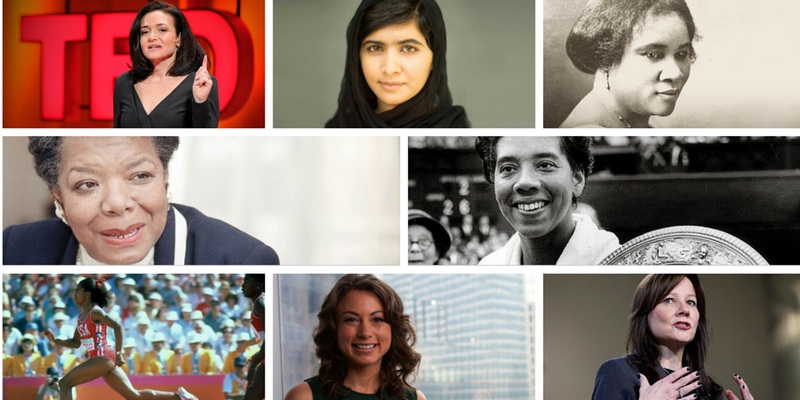 The women that I’ve listed are just some of many who have inspired me. I have gained so much from their trials and, hopefully, you will too. They are in no particular order! As the first black tennis player to compete at the U.S. National Championships & Wimbledon, Gibson broke both gender & racial boundaries. 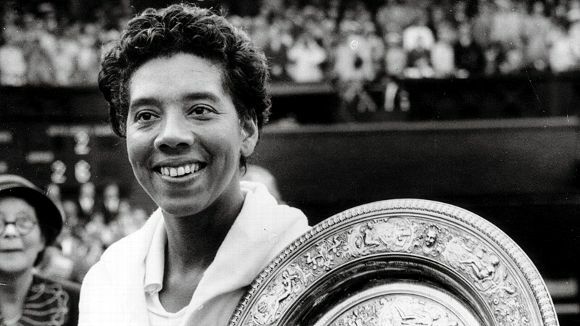 At the time racism and prejudice was rife within society yet Gibson still pursued her international career & was the first person of colour to win a Grand Slam. She went on to win 11 Grand Slam titles throughout her career. Having been inducted into the International Women’s Sports & International Tennis Hall of Fame, Althea Gibson is considered one of the greatest tennis players in history. 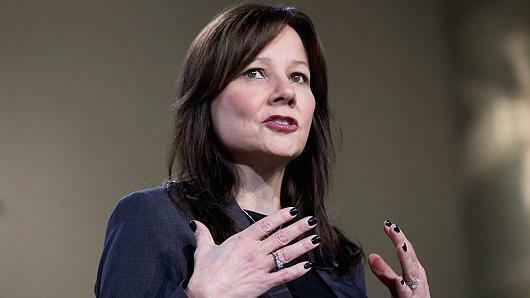 Mary Barra is the current CEO of General Motors. Not only has Barra progressed in the automotive business, one of the most male dominated industries, she is also the first female CEO of ANY automotive company. She began working for General Motors at the age of 18 and, now 53, has worked her way to the top. Now that’s a boss. Debbie Sterling is the CEO of Goldiebox, a company that gives young girls the tools to invent and build amazing things. While studying, Sterling noted that women only contributed to 10% of the work force in engineering. It was this particular statistic that she wanted to do something about. Goldibox aims to create a level playing field for girls to pursue a career in engineering. By providing young girls with a toy, that they must build from scratch, Sterling believes that this can tap into their perception of building & problem solving. Another example of a woman trying to pave the way for young girls in profession that is, very much, influenced by men. Maya Angelou was a poet, actor, screenwriter & award-winning author; known for her memoir I Know Why the Caged Bird Sings, as well as her poetry and essay collections. It was, however, I Know Why A Caged Bird Sings, that made history by becoming the first non-fiction best seller by an African American woman. 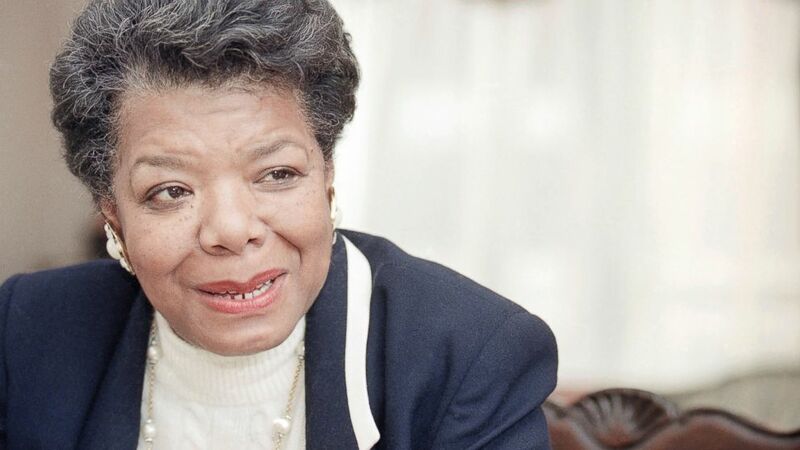 Angelou’s personal trials & accomplishments inspired millions; learn more about her here. Malala is a Pakistani activist for female education and, at the age of 17, the youngest Nobel Prize laureate in history. When the Taliban began to attack girls’ schools in Swat, Malala gave a speech entitled, How dare the Taliban take away my basic right to education? She was later asked to blog for the BBC. 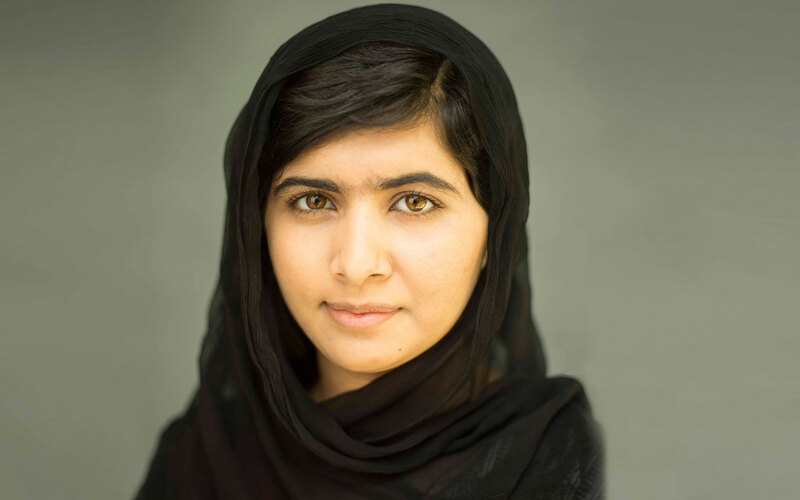 After surviving an attempted assassination in 2012, Malala continued to speak out about the importance of educating women. She also teamed up with Vodafone to launch a mobile-based learning initiative for over half a billion girls & women, worldwide, who cannot read or write. Another solid example of women successfully progressing in business, Sandberg is the Chief Operating Officer of Facebook. Last year her book, Lean In, became a bestseller and deemed Sandberg as the face of corporate equality. 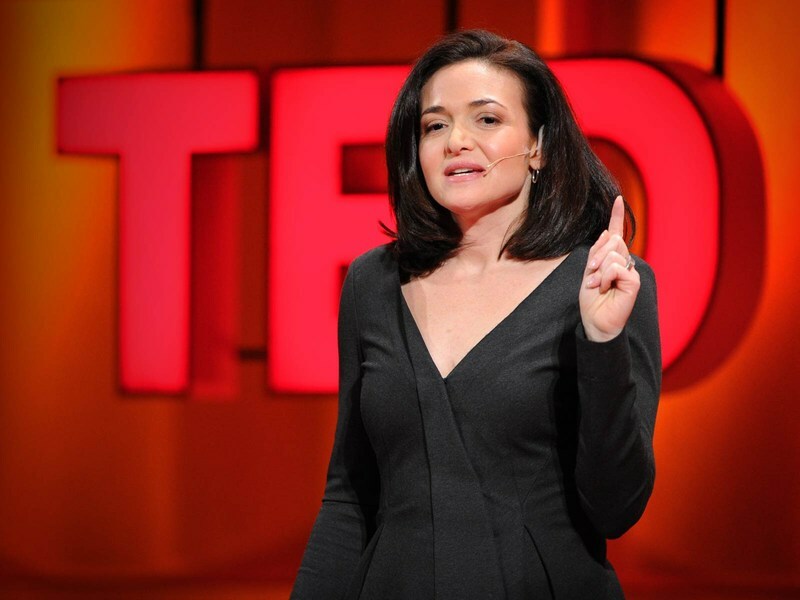 During her TED Talk – Why We Have Too Few Women Leaders – Sandberg notes that even though the career choices for women have greatly progressed, there is still a lot of work to be done. She notes these three things in particular: 1) Women systematically underestimate their own ability. 2) Women do not negotiate for themselves in the workforce. 3) Men attribute their success to themselves & women attribute it to other external factors (e.g. someone helped them). Let’s keep pushing to work on this. 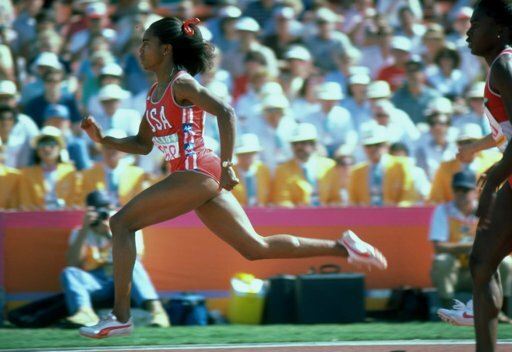 Evelyn Ashford; five-time Olympian and the first woman to run 100m in sub 11 seconds in 1984. Ashford claimed another title, at the age of 33, as the oldest woman to win an Olympic gold medal in track and field. She ran under 11 seconds more that thirty times throughout her career, held the 100m world record & her personal best of 10.76 still stands as the 8th fastest time in history. Ashford claimed her last Olympic gold in 1992 (as a member of the 4x400m relay team) in Barcelona, Spain. After which, she retired from athletics. 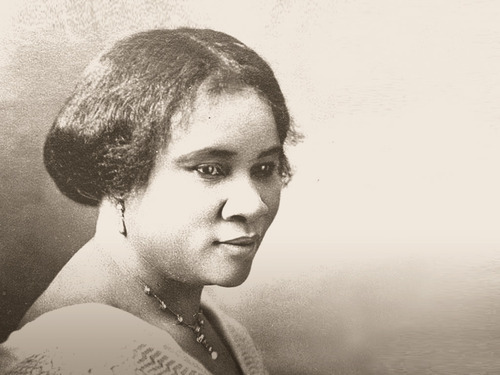 Madam Walker was an entrepreneur & philanthropist who is considered as the first, female, self-made millionaire in America. She built her empire by developing a range of beauty and hair products specifically for black women. Walker also spent a large portion of her time training & encouraging women to become financially independent. She used much of her money to make a difference within her community and empower others so that, they too, could leave a legacy. If there are any women who have inspired you, that aren’t on this list, please feel free to mention them in the comments below!